IndianaWeatherOnline - Get it now! 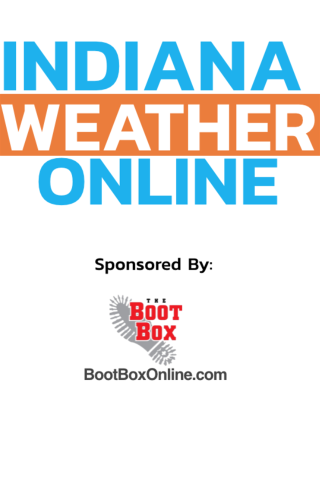 IndianaWeatherOnline provides accurate and reliable weather information for Indiana and parts of Western Ohio. 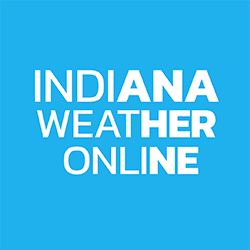 From forecasts, to maps, radar information and severe weather alerts, we have the weather information you need to stay informed and stay safe.